Each year, a number of people remit money internationally for a variety of personal and professional reasons such as supporting family members or paying off loan EMIs, among others. Before today’s technology, this task used to consume a lot of time and money—not to mention, it was neither safe nor secure. But now, you can send money safely in a matter of seconds using a number of available remittance transfer options, including bank account transfer, money transfer companies, and more. If you suspect an error in the remittance transfer, you have the right to report it to the company. Generally, you can report the service provider within 180 days to investigate the matter and make the necessary corrections. The company must notify you about the investigation result. The remittance transfer providers may refund the transferred amount in the case of non-delivery of the amount or in the case of certain types of resulting errors at the fault of their agents. You have the right to cancel the transaction at no cost. If you want to cancel the transaction, you must contact the remittance transfer company within 30 minutes after the payment. In the case that you scheduled the transfer in advance, you can cancel the transfer up to 3 business days thereafter. You can request a refund if the money has not already been picked up or deposited into the recipient’s account. The cancellation policy may not apply to every company. However, other protections may be provided depending on the state and federal law. 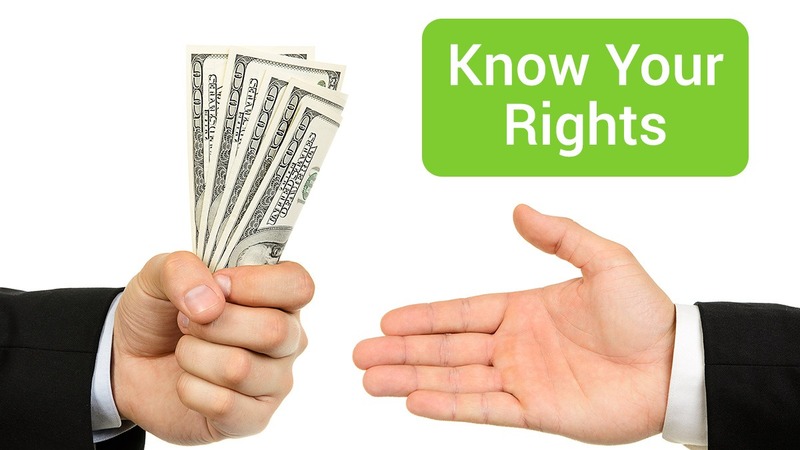 Under federal law, you have the right to receive complete information of the exchange rate, fees, taxes, the amount of money that will be received by the recipient, and the date the money will be available. This disclosure must be in English and any other language in which the transaction was conducted. You also have the right to submit a complaint to the CFPB (Consumer Financial Protection Bureau). To learn more about the new federal rules that protect the customers sending money overseas, refer to New Remittance Federal Rules.